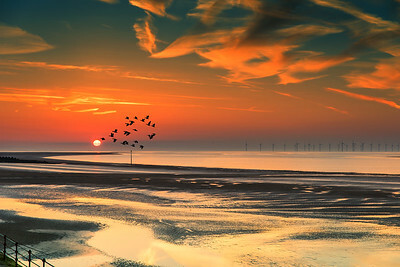 Perfect for a canvas print. 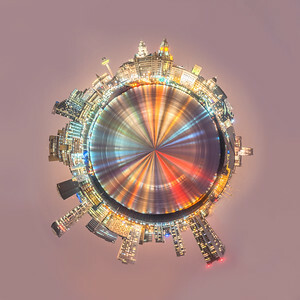 Make sure to order the square dimensions. 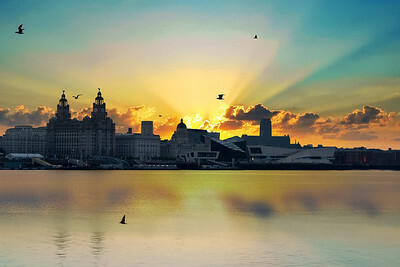 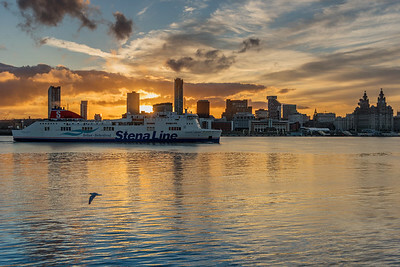 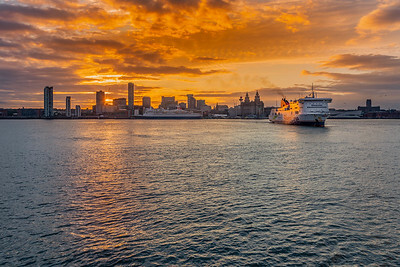 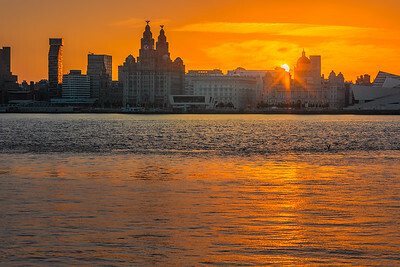 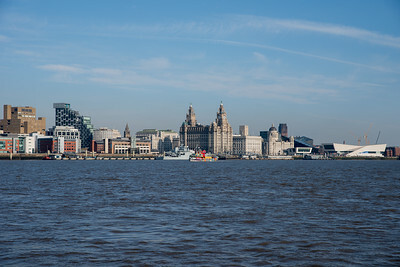 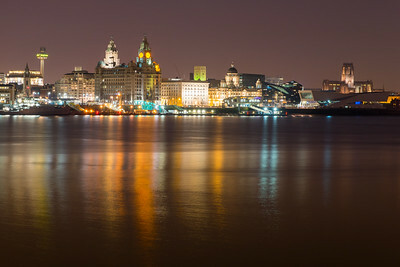 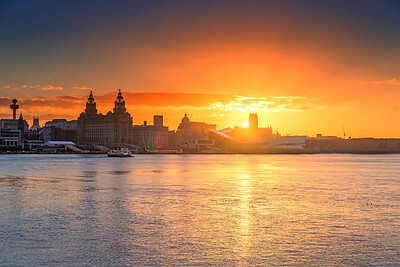 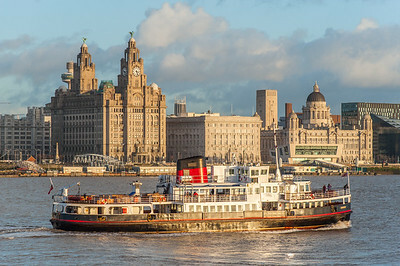 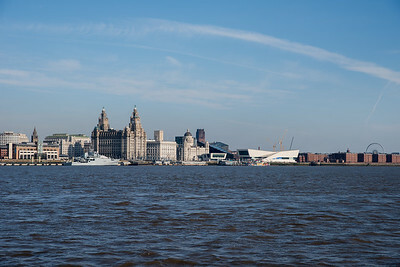 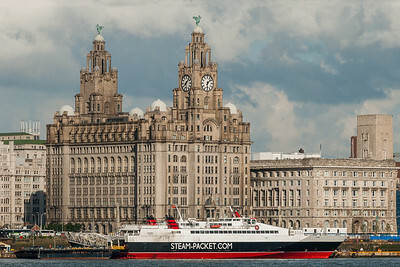 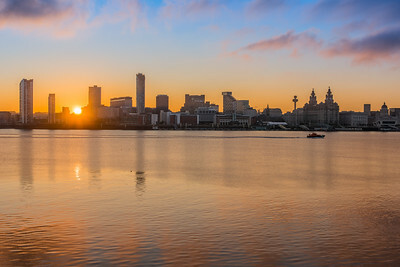 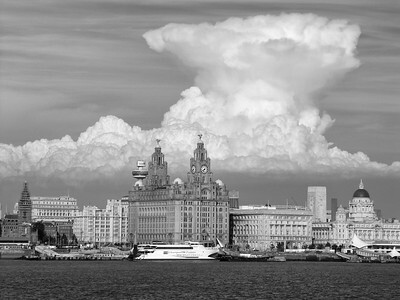 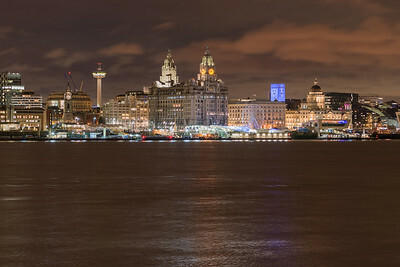 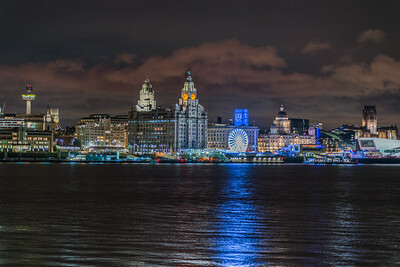 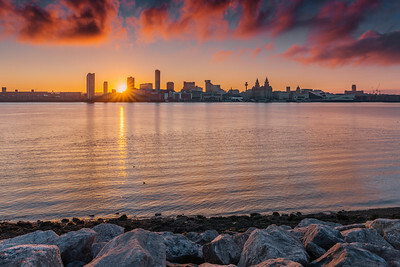 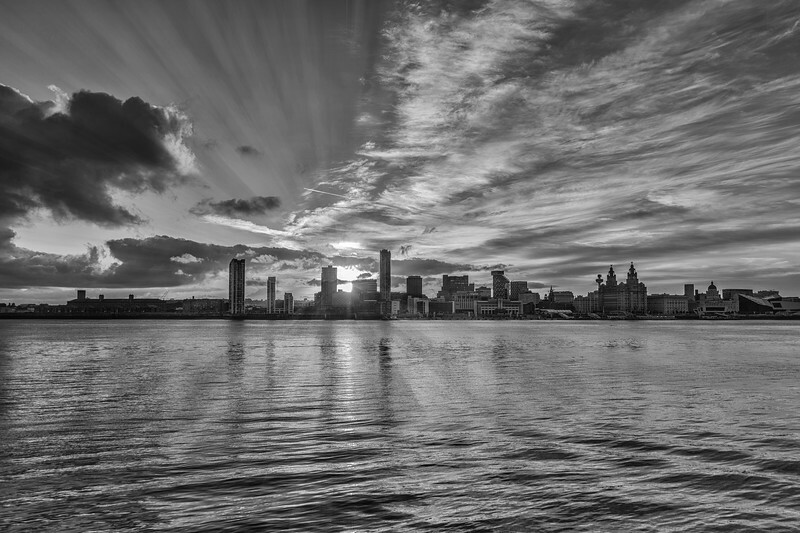 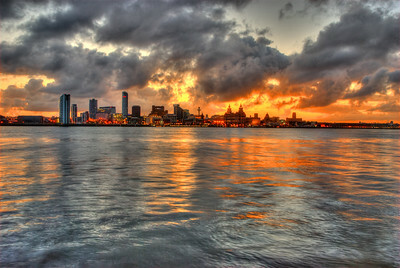 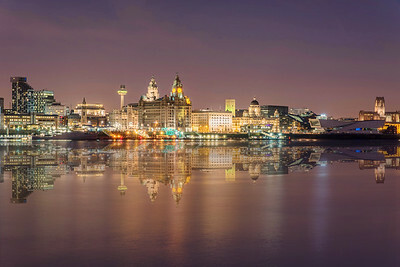 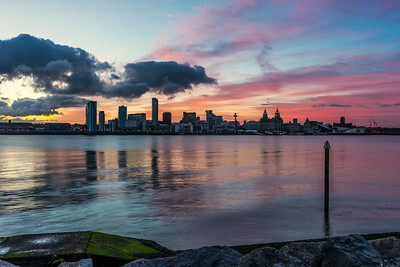 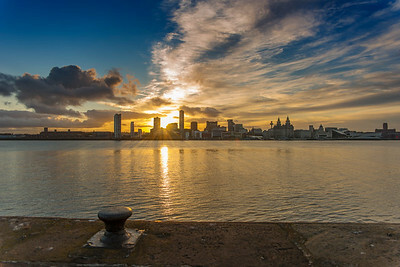 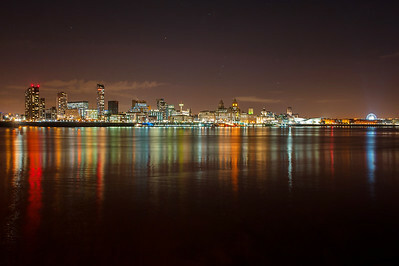 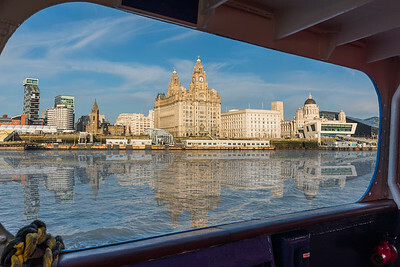 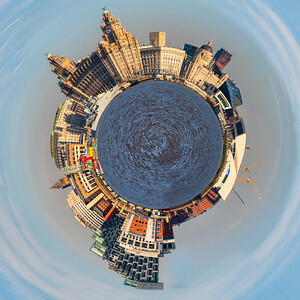 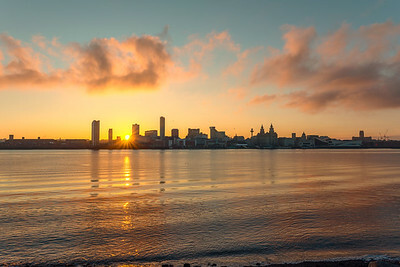 Views of the Three Graces - Royal Liver Building, Cunard Building and Port of Liverpool Building. 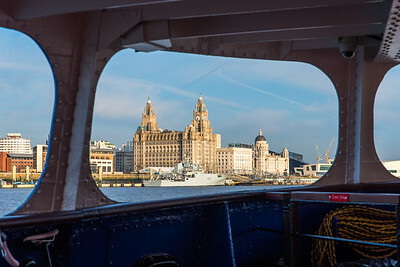 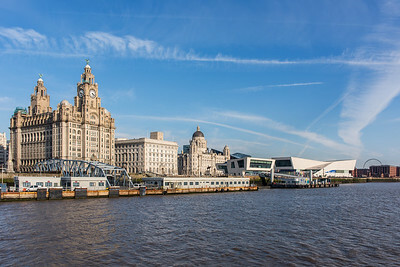 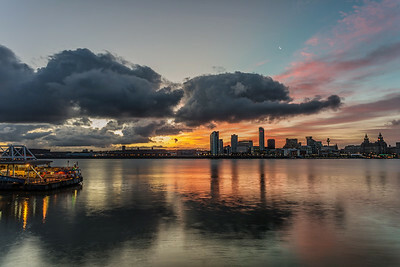 The Mersey Ferry ticket office and Museum of Liverpool can also be seen.